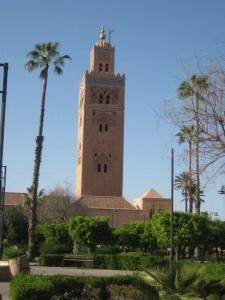 The Koutoubia Mosque is one of the most famous landmarks of Marrakech. Close by is the white-washed dome of the tomb of Lalla Zohra. Who was Lalla Zohra? And why do Marrakchi women visit her tomb? 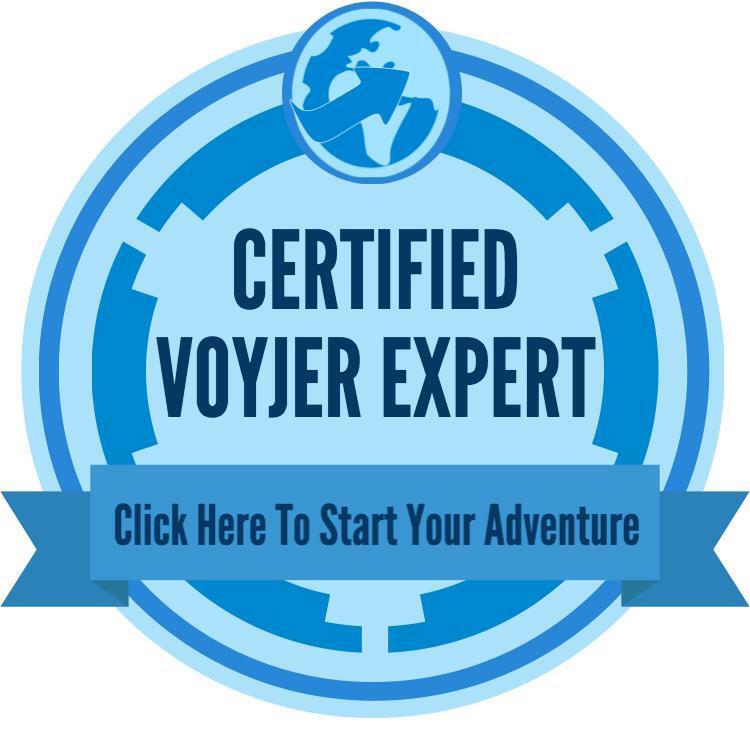 Find out the answers and more in my post for Travel Exploration here. 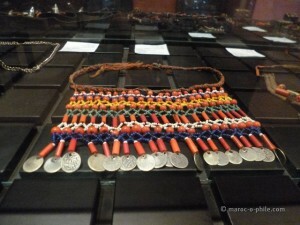 This entry was posted in Moroccan Musings and tagged blog, culture, history, Marrakech, travel on March 9, 2015 by lynn. 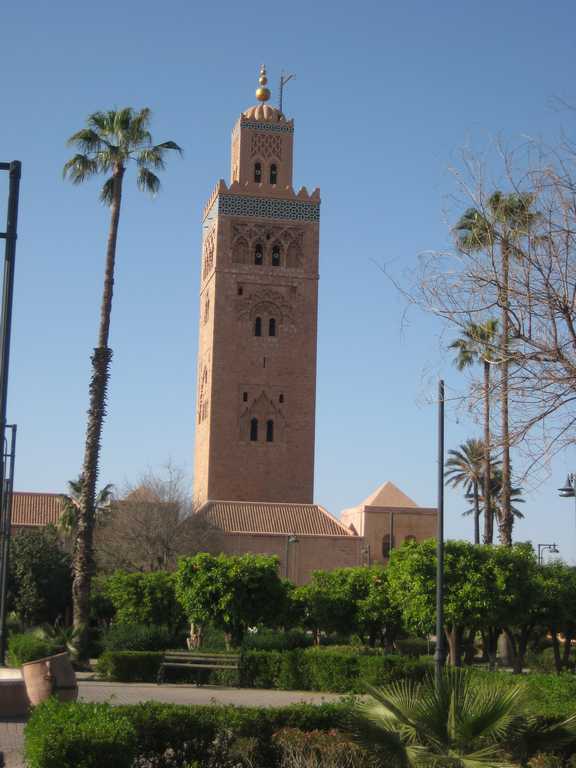 Many visitors to Morocco are surprised to learn of the country’s cultural diversity. 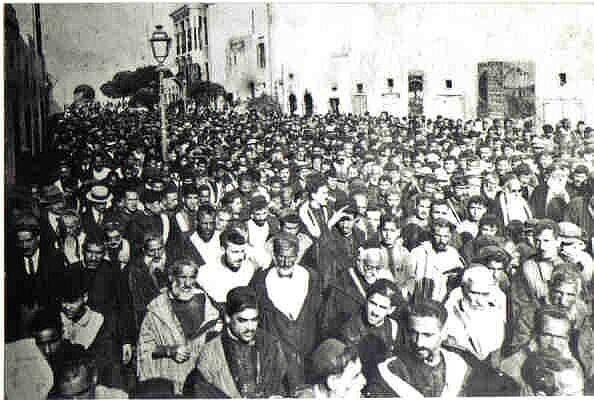 Although today a majority Arab Muslim country, Morocco has a significant Jewish past (and present) as well as indigenous Amazigh (also known as Berber) population who pre-date the Arab immigration. A fascinating aspect of Morocco’s history is where Berber and Jewish history and culture intertwine. 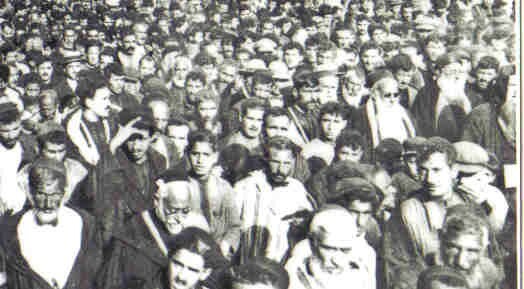 Read the article I wrote for Journey Beyond Travel on this interesting part of Morocco’s diverse history here. 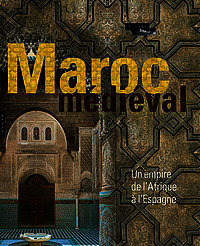 (Unfortunately the article is not visible to internet users in Morocco). It was re-published by Morocco World News and is visible to all internet users here. Cet article est disponible en français ici. 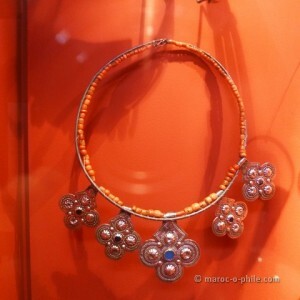 This entry was posted in Moroccan Musings and tagged blog, culture, history, Morocco, travel on November 1, 2014 by lynn. Essaouira-Mogador occupies a unique place in the history of Morocco. This is largely based on the exceptional unity of social, philosophical and cultural relations between communities of diverse religious faiths. The High Atlas Foundation and its many local partners have initiated a preservation and maintenance program for the Muslim, Christian, and Jewish cemeteries in Essaouira, which stand as present-day reminders of the peaceful and prosperous coexistence of the past. 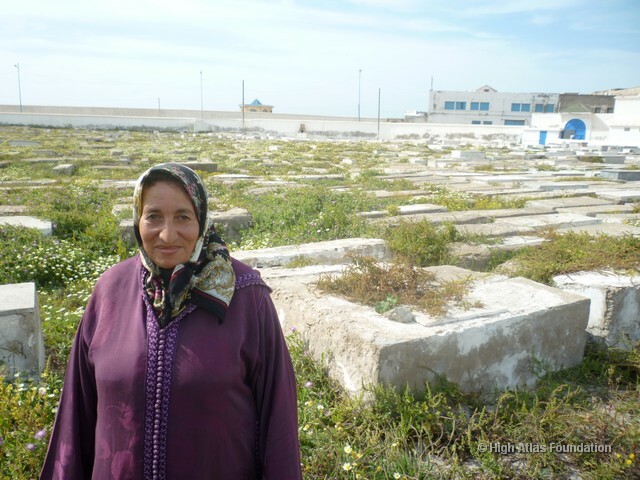 Essaouira has two Jewish cemeteries: the ‘old’ and the ‘new’. The photograph (left) shows Malika, the caretaker of both, in the new cemetery. I was very privileged to visit both cemeteries with Asher Knafo, who is a poet, writer, and researcher of the history of Jewish Mogador. Several members of his family are buried in the new cemetery. An article I wrote about my day with Asher was published by Scoop in New Zealand. Read it here. 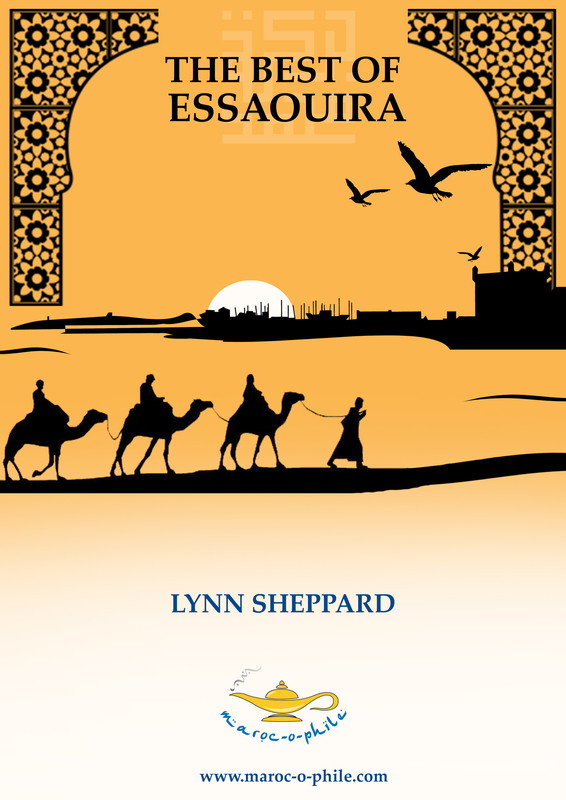 This entry was posted in Moroccan Musings and tagged blog, culture, Essaouira, expat life, helping others, history, Morocco, travel on May 30, 2013 by lynn.